Check out our 1-on-1 Personal Training! 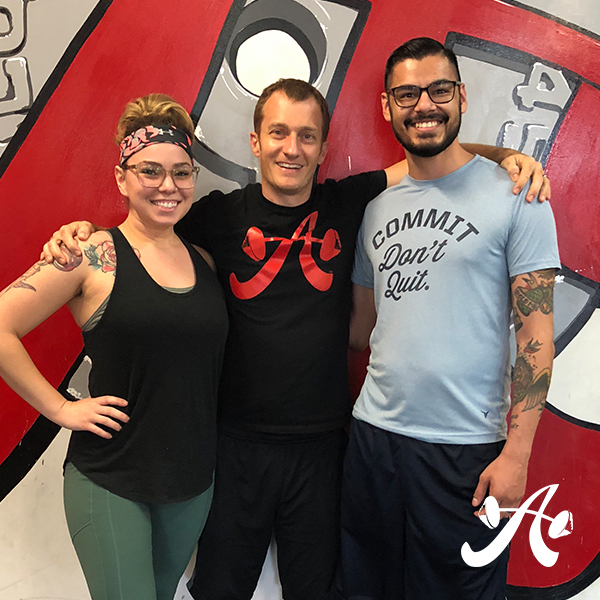 Chelsea and Brian have been training with Coach Sean for about 10 months now. In that time we’ve seen their strength, conditioning, and confidence increase dramatically. They always give 100 percent and are not afraid to test and push their limits during workouts and training sessions. Recently, Chelsea bench pressed 100 pounds for the first time ever and Brian made a breakthrough on his deadlift technique, crushing his previous best lift by 35 pounds with energy left to spare. They have also been focusing on their nutrition outside the gym, which has resulted in noticeable body composition changes for both of them! We’re excited for their results and the progress they will continue to make in the future! Read more about their stories here. 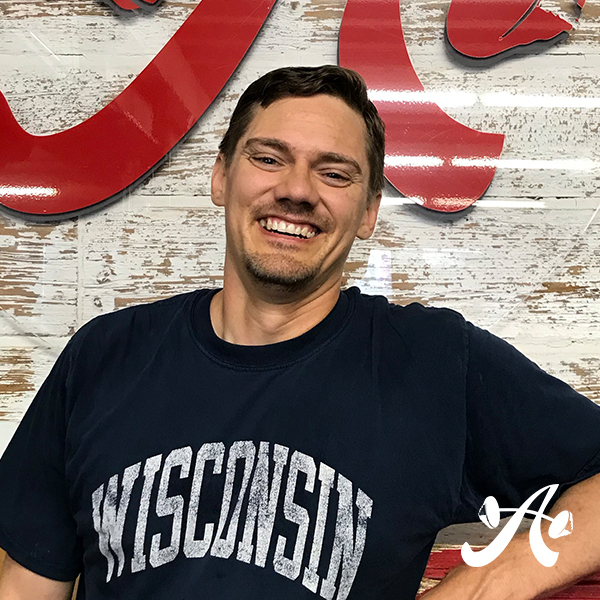 Michael has been with Coach KT almost since the beginning of his fitness journey, despite having a full work and family life. No matter what, he consistently makes time to be proactive about his fitness. This year we’re well on our way to a two plate (225#) bench press. Read more about Michael here. 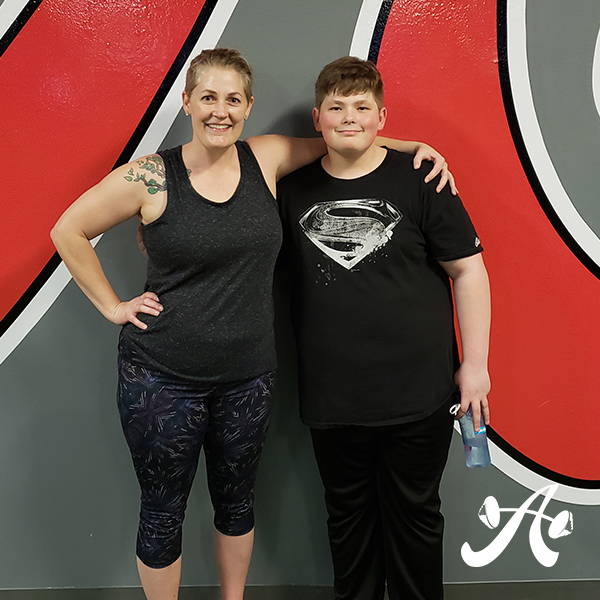 This is a mother/son team who have been training with Coach Lindsey for several months. These two always come in with a great attitude, ready to put forth their best efforts. They encourage each other and challenge each other. They’ve both come a long way since day one, and we – and their coach – are very proud of them! Check out what Jennifer has to say about their ASF experience. Sign up and get the latest news & updates from our e-Newsletter. Copyright © 2019 Austin Simply Fit. All right reserved.